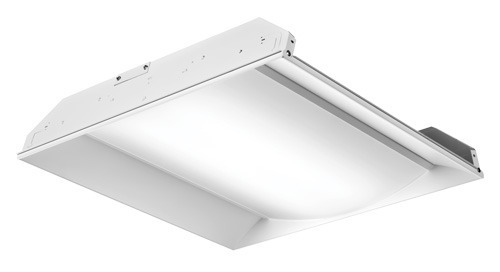 The EPANL Flat Panel has the same great features you love, but now with added industry leading options. 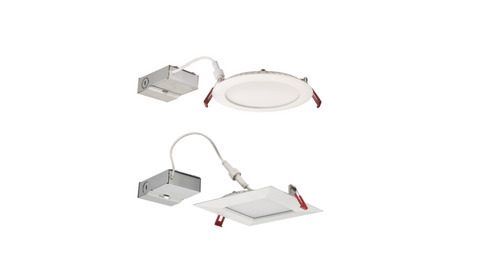 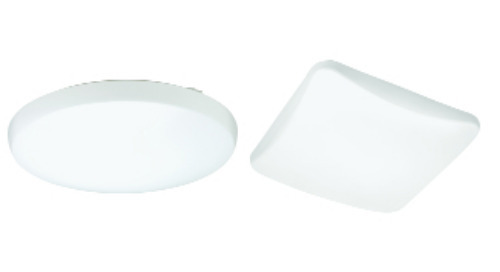 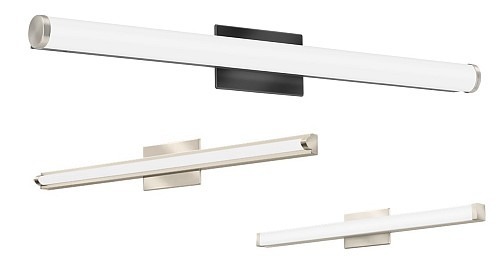 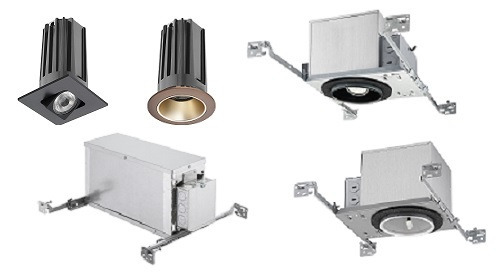 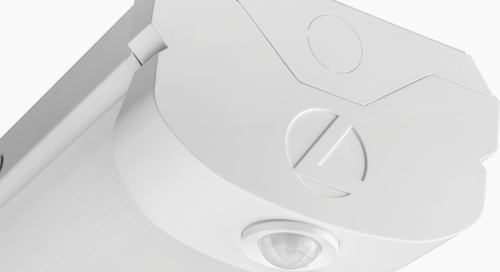 Lithonia Lighting® EPANL is now available with pre-wire whip, nLight® enabled controls, and emergency driver options. 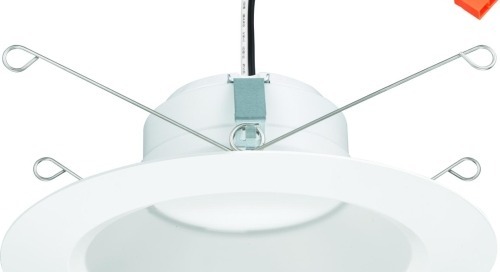 Pre-wire whip options save contractors time and money on every EPANL install. 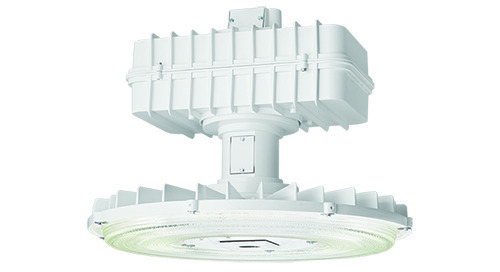 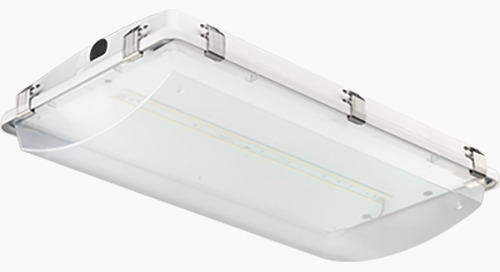 The nLight® enabled (NPP16) control options provides both energy savings and increased user configurability. 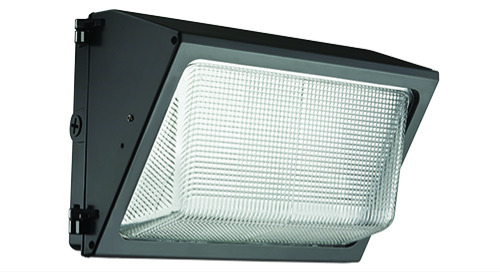 The Power Sentry® PS1050DL emergency driver option on the EPANL allows compliance with Life Safety Code requirements while maintaining a visually stunning, low profile, easy to install luminaire. 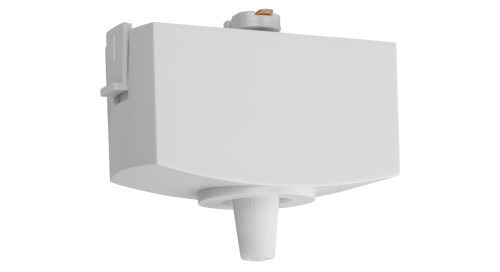 The PS1050DL emergency driver is UL listed for field or factory installation. 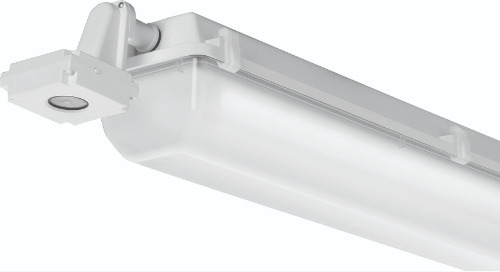 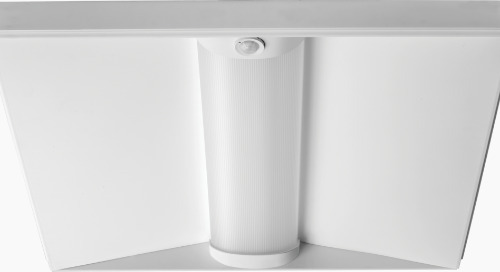 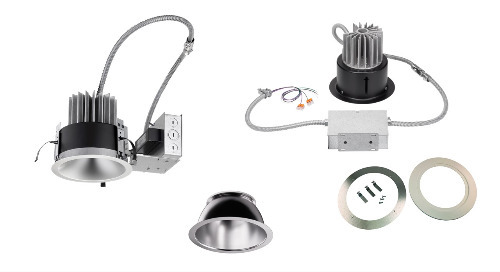 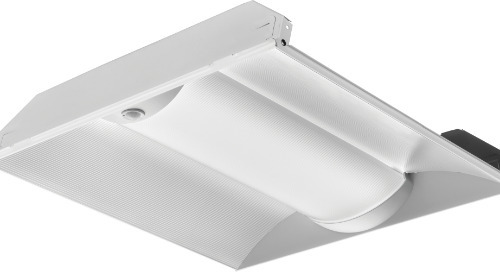 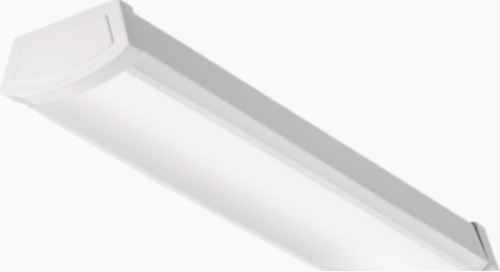 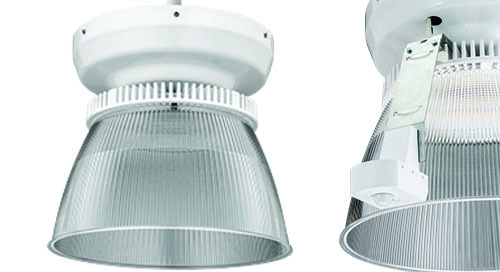 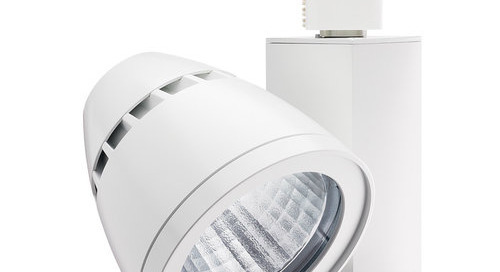 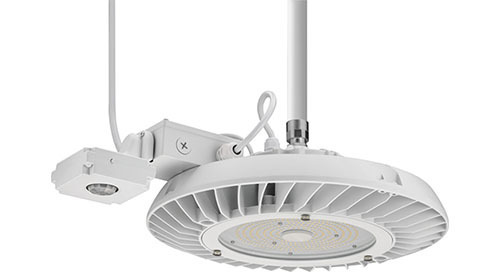 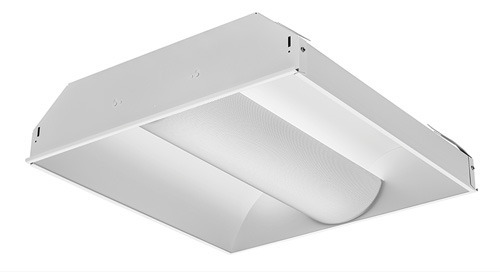 With the pre-wire whips, nLight (NPP16) control and emergency drier options, the EPANL offers unmatched configurability compared to competitive luminaires and an advantageous specification locker. 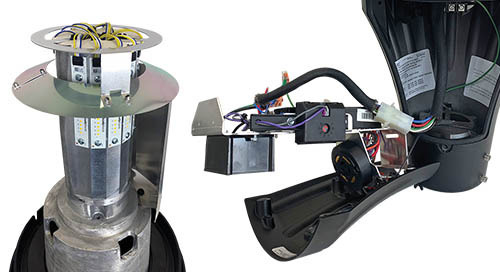 Refer to the configurable Spec Sheet on the product web page for ordering information.